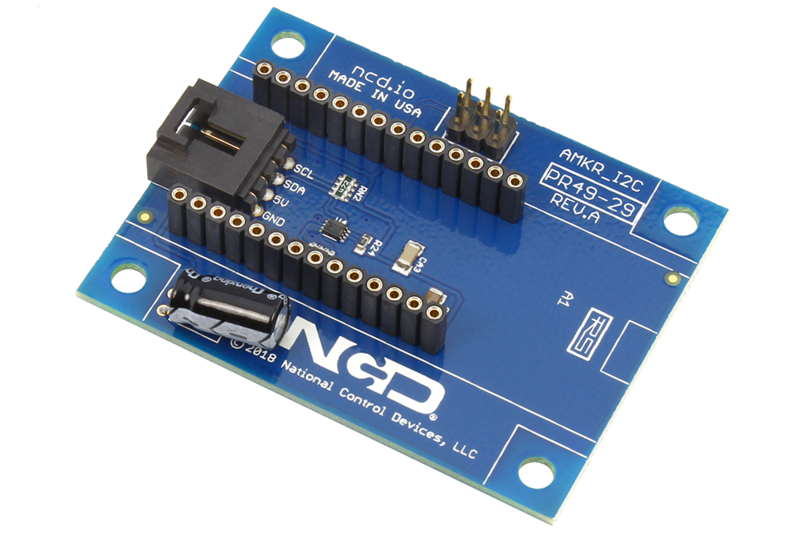 AMKR I2C Shield For Arduino MKR1000 and MKR Modules can be used to provide cloud connectivity to a world of expansion controllers using this I2C shield and ncd.io I2C expansion products. 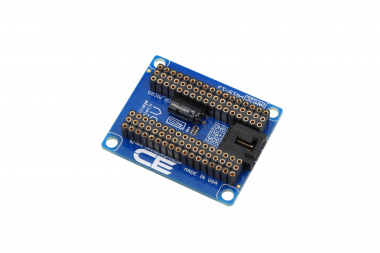 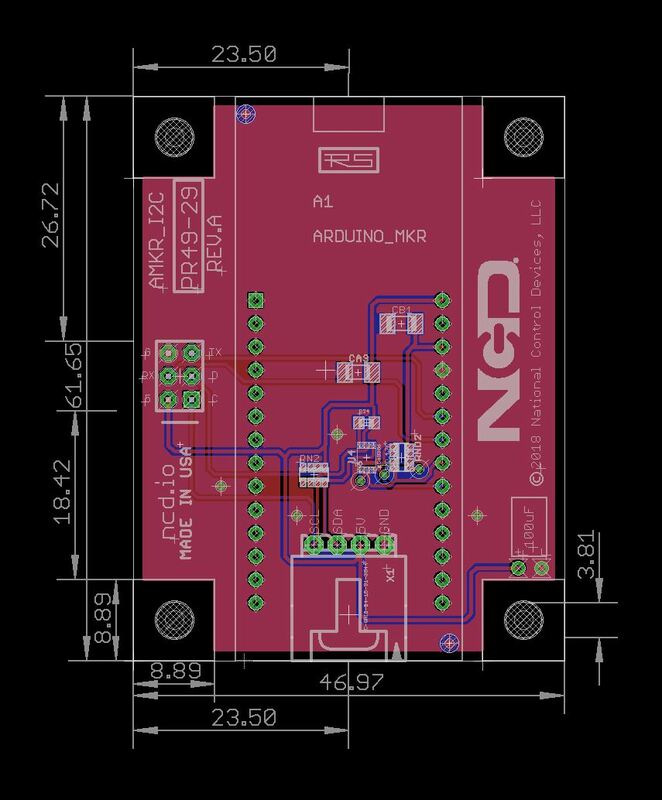 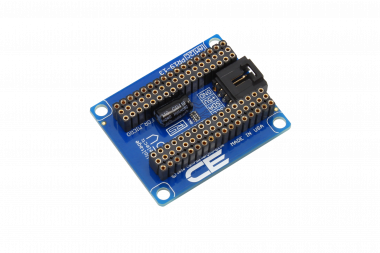 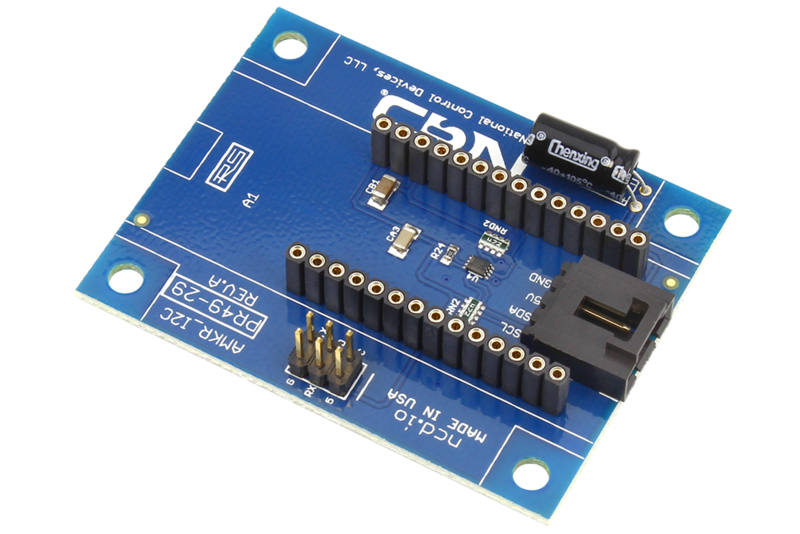 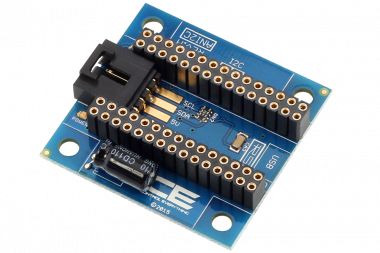 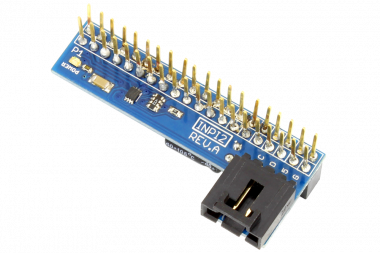 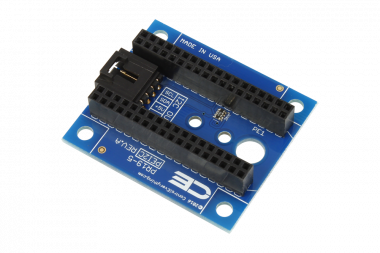 The AMKR I2C Shield provides a 5 Volt I2C expansion port, allowing your Arduino MKR1000 WiFI, Arduino MKR GSM 1400, Arduino MKR ZERO, Arduino MKR WAN 1300, and Arduino MKR FOX 1200 Modules to connect to an ever-growing array of expansion devices from NCD. 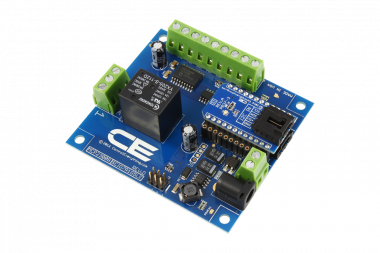 Connect sensors for light level monitoring, gas level detection, temperature and humidity monitoring, as well as many types of motion, acceleration, and direction sensors using this Arduino MKR1000 and MKR Modules and Arduino MKR series modules. 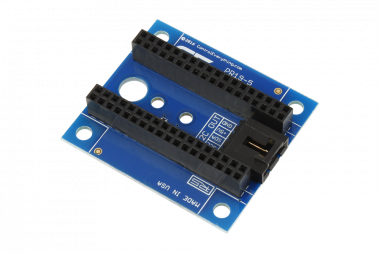 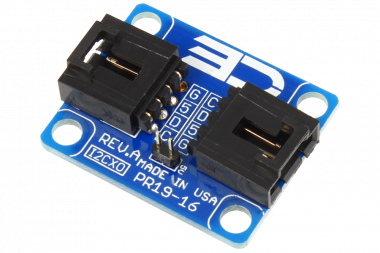 The AMKR I2C provides a +5V I2C communication port, making it one of the most important expansions available. 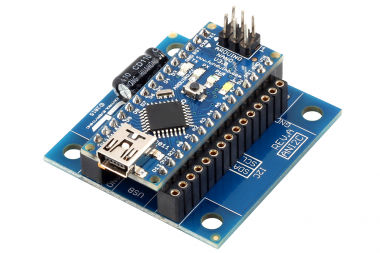 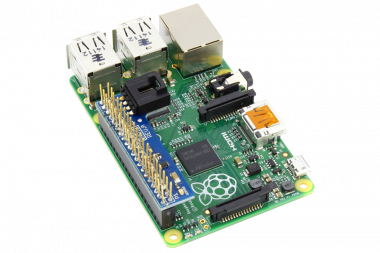 The AMKR I2C For Arduino MKR1000 WiFI, Arduino MKR GSM 1400, Arduino MKR ZERO, Arduino MKR WAN 1300, and Arduino MKR FOX 1200 Modules allows you to expand into the world of hardware so you can focus on software. 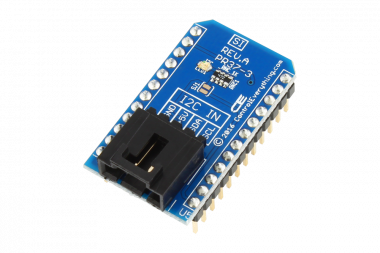 This AMKR I2C Shield For Arduino MKR1000 and MKR Modules has an on board 3.3V to 5V I2C level shifter which makes it ideal it an ideal product to connect AMKR I2C for Arduino MKR1000 WiFI, Arduino MKR GSM 1400, Arduino MKR ZERO, Arduino MKR WAN 1300, and Arduino MKR FOX 1200 Modules with ncd.io i2c expansion products.